Partners of the SHAPERS project presented at the internationale tanzmesse nrw, a biennial gathering of contemporary dance professionals in Düsseldorf, Germany. They spoke about their exploration of how dance can help to renegotiate the perception and role of the body in public spaces in the Mediterranean through their project during a T-Talk. 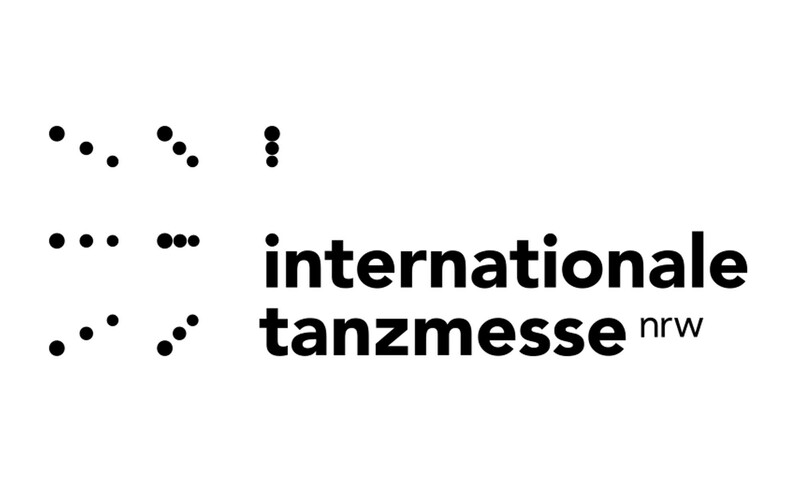 Internationale tanzmesse nrw gathers artists from more than 50 countries in Europe, the Americas, Africa and Asia providing an equal opportunity to present their work to a professional audience. The Tanzmesse is an event dedicated to contemporary dance without any specific geographical focus.